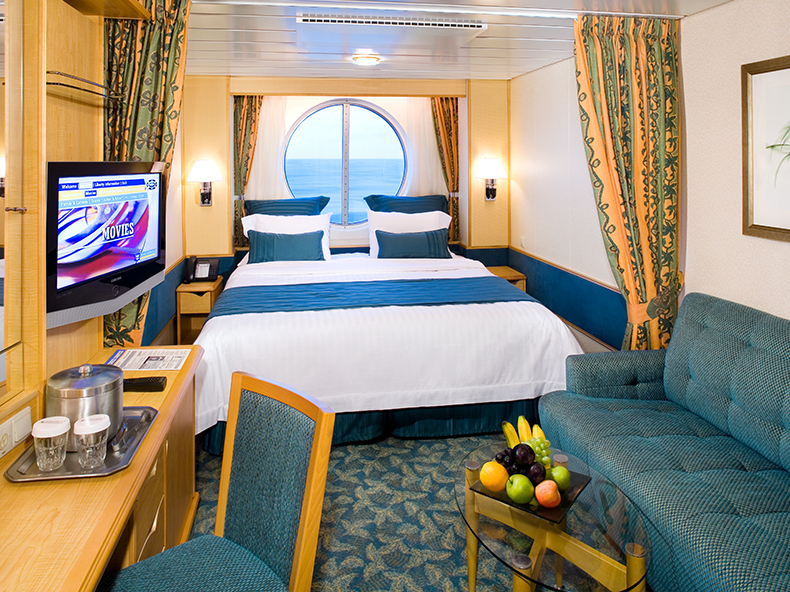 Please note: Ocean View Staterooms on Deck 2 have a porthole instead of a window. 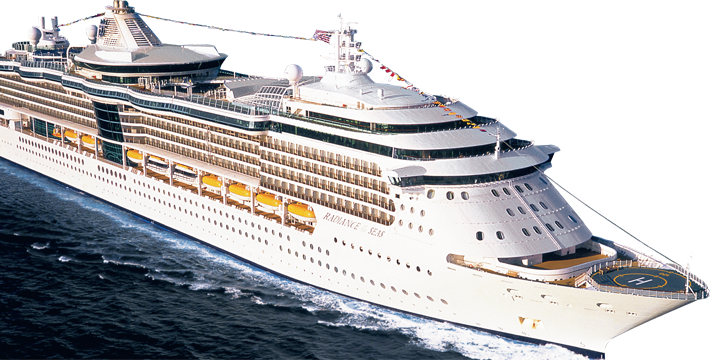 Please Note: Staterooms 7048, 7548, 7606, 7596, 8042, 8542, 8590, 8600, 9032 and 9532 have a smaller balcony. Please note: Staterooms 8058, 8060, 8162, 8164, 8662 & 8664 have partially obstructed views. 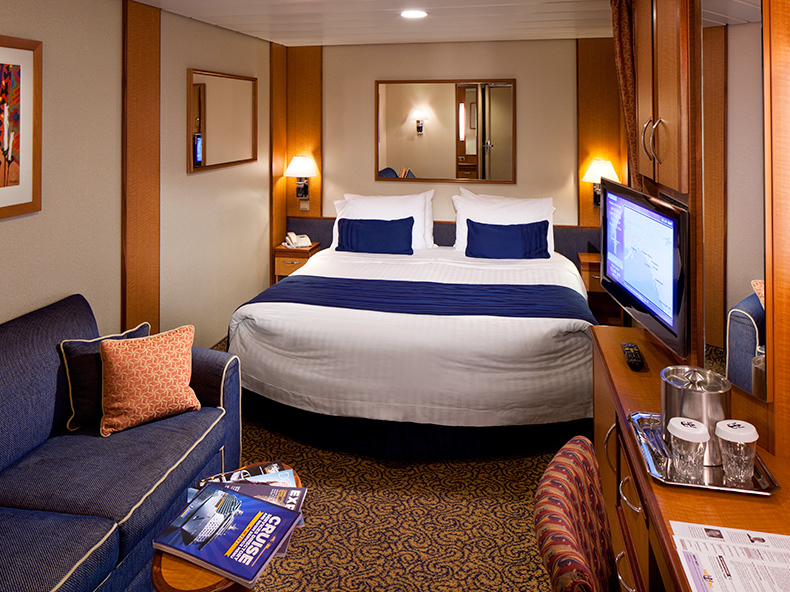 Enjoy the amenities of a private stateroom that offers you a balcony with spectacular views and more. Private balcony. 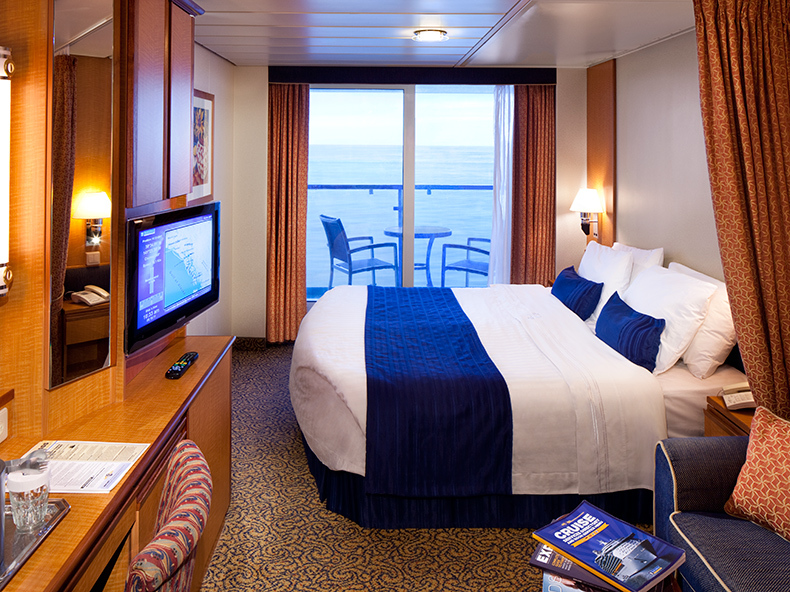 Note:Staterooms 1098 & 1598 have partially obstructed views. These suites offer a comfortable bedroom, small sitting area and a private balcony.